Delivering Flow Efficient production solutions for rain water systems, roll forming and cutting systems, and steel frame systems. 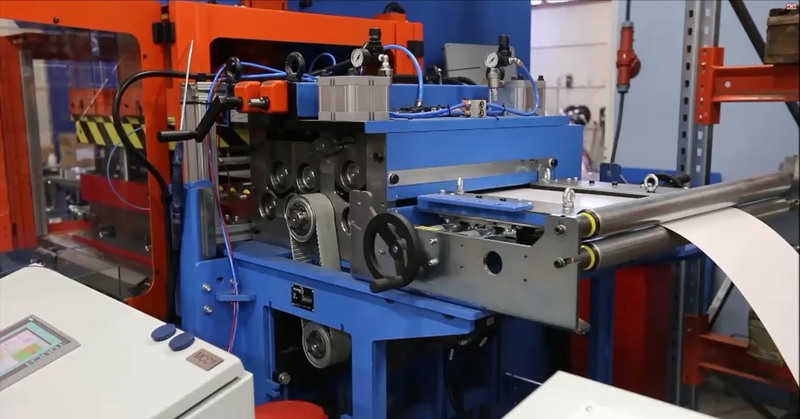 Improving Business Flow We design, equip and manufacture streamlined production lines for the sheet metal industry. We help our clients produce excellent products by enhancing process flows, cutting costs, increasing capacity, and reducing the environmental burden. Offering Turn Key Flow SolutionsWe can tailor make innovative solutions to client demands. We can execute turn key solutions, which include factory layouts, equipment design, investment analysis, line assembly, testing and service. Optimizing Lifetime Flow To ensure long-lasting and functional usage, we offer spare parts, training, maintenance programs, upgrades, monitoring, and innovative scalability services.